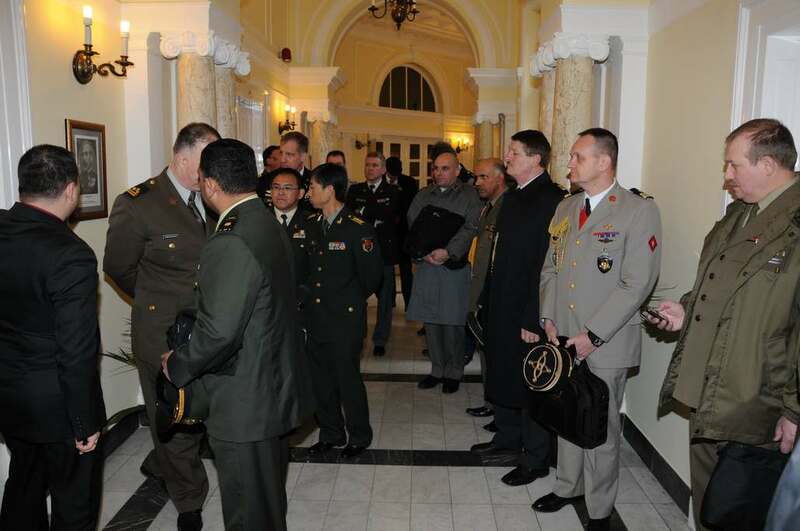 On March 2, 2011, foreign military representatives accredited in the Republic of Serbia visited the Military Intelligence Agency within the scope of the planned annual activities. 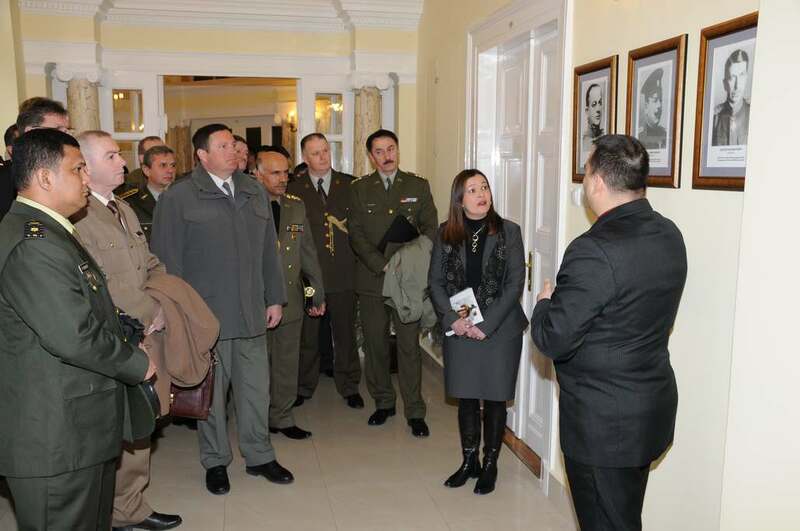 During the visit, they saw a part of the permanent exhibition about historical background of the military intelligence service in Serbia. On behalf of the acting director and members of the MIA, the guests were greeted by Colonel Savicic. He also briefly informed them about history of the building where the Agency is seated and thanked them for the visit and for their kindness to see the permanent exhibition the members of MIA are so proud of.